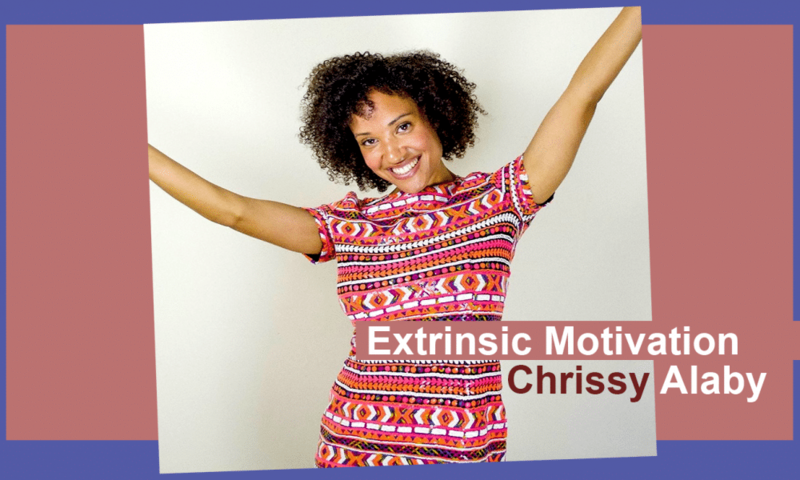 My name is Christine, (also known as Chrissy), and I am an Empowerment Coach and Inspirational Speaker who works closely with high achieving entrepreneurs with online businesses. I offer tailored 1:1 coaching programmes and group coaching, specific to confidence building and business planning, to enable entrepreneurs to achieve new heights of success both in their business and their personal development. Every goal is first achieved by having self- belief in our abilities to make it happen. Yet it’s not the only way. By understanding and using the power of your mind properly, you can train your sub-conscious mind to literally turn your goals into a reality. Sounds too simple right?! But it doesn’t mean it’s not true. 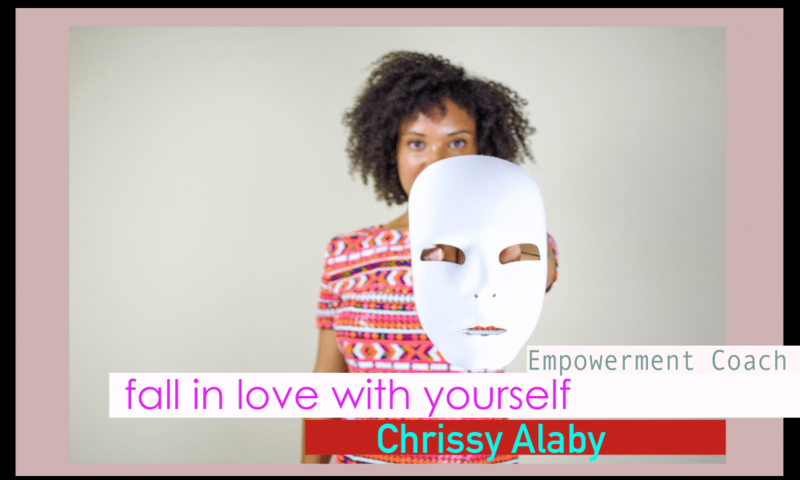 I’m now going to explain just how powerful your mind is, and what it is you can do to harness that power so that you can take any goal out of dream land and into the real world. The key is understanding how our tiny pencil sized part of the brain called the reticular activating system (RAS) works; and once we know how it works we can intentionally train it to achieve our goals. The RAS is a part of the brain which determines what we notice in the world. Remember a time when you really wanted something, maybe a new car, house, relationship etc. 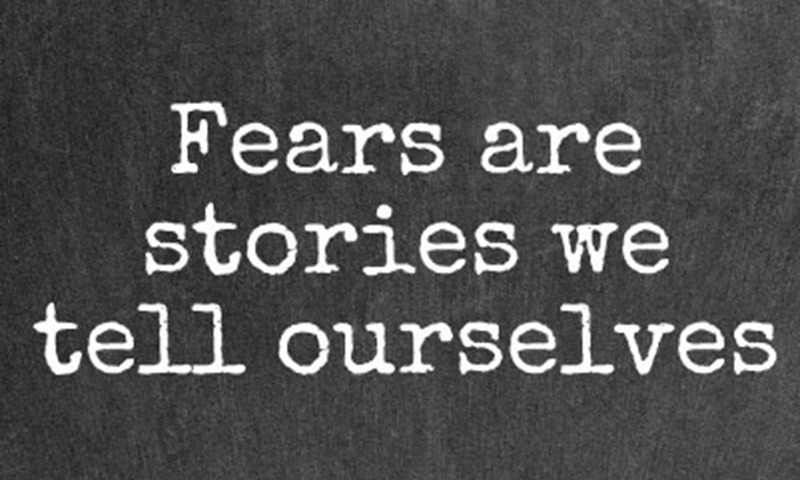 And you kept thinking about it, visualising yourself with it and enjoying it. Then all of a sudden you were seeing it everywhere around you. You could see it on the street, some of your friends had it/were talking about it, you saw it on TV and you even saw it in magazines. You see, your mind is like a circuit switch. The moment you focus your mind on what it is you want and you do it consistently, the more laser focused your mind becomes and your RAS is then activated, which goes out in search to bring that wanted thing/person into your life. So what does this have to do with journaling I hear you say? Well by journaling you are focusing your mind on your goals on a consistent basis, which will allow you to use all of your senses (if you allow yourself to), including sight, touch, sound & taste, as you write and visualise your goals as though you have already achieved them. 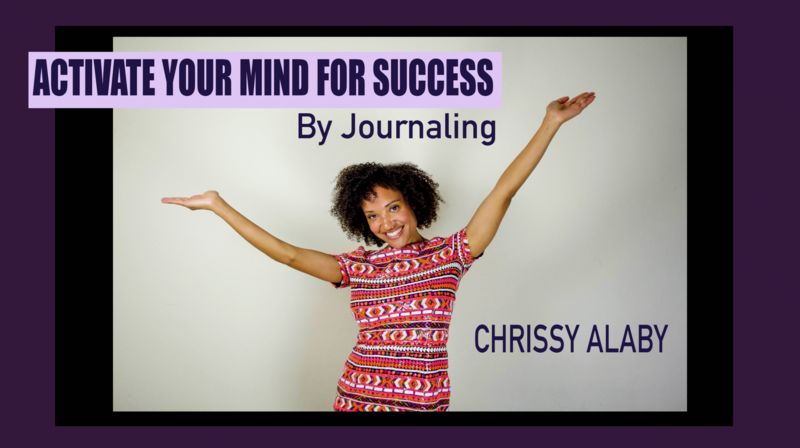 Journaling is powerful and highly effective tool that you can use to activate your RAS. Once it’s activated you will become like a laser beam with creative ideas coming to you for the attainment of your goals. You’ll grow in confidence, clarity and certainty as you begin to feel closer to your goals and more attune as to how you can make them happen. Therefore, I challenge you to journal each day (eg. every morning), with 3/4 lines per day, clearly describing your goals so that they move, touch and inspire you into action. Journal for 30 days minimum, and from the very first day you will notice some positive shifts in your mind-set. 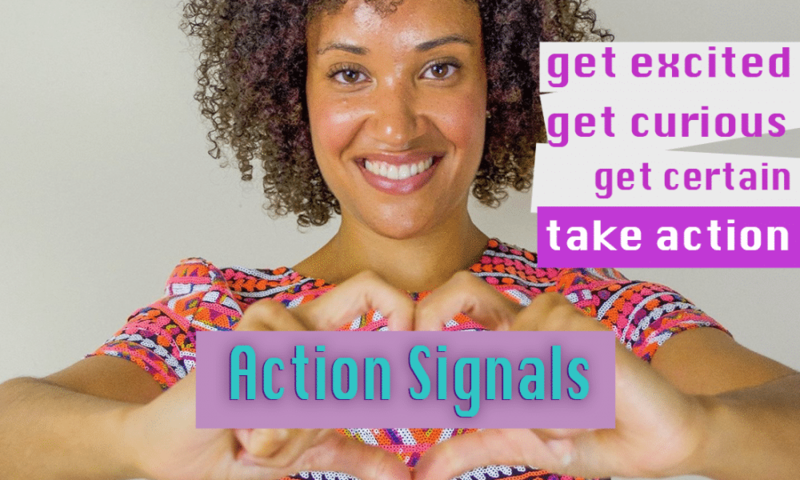 You will begin to attract new opportunities, connections and insights, because you are using your RAS the way it’s supposed to be used. Your RAS is like a genie, tell it what it is you want with true passion, certainty and belief, and it will attract the best resource/idea/opportunity to you, so you can take the right actions to achieve your goals. So cut out all the long roads to success and activate your RAS so you can shortcut your way to living the life you truly want! Start now – start today! It’ll definitely put a smile on my face if you email me to tell me you’ve started journaling and all sorts of magic has now entered into your life 😀 (use your RAS like the genie it is).